Currently, Carmarthen is the location of Dyfed-Powys Police headquarters, the Carmarthen campus of the University of Wales, Trinity Saint David and Glangwili General Hospital. 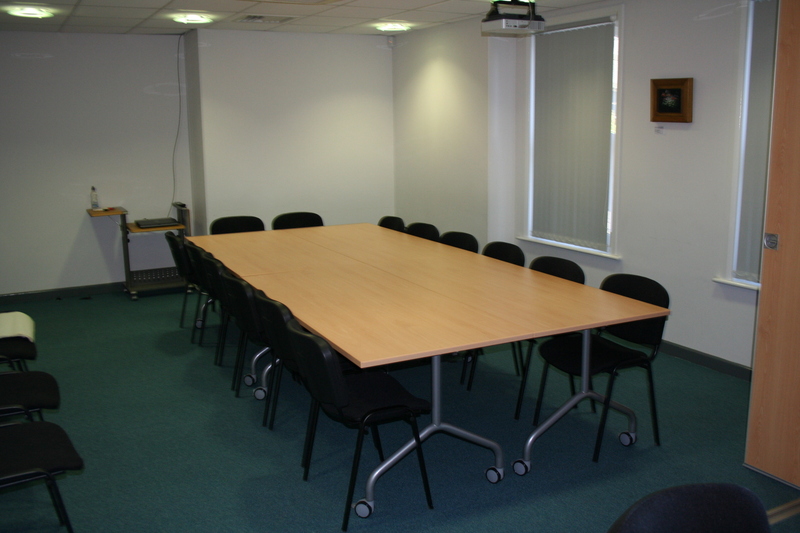 There are 3 meeting rooms and a training suite available. Evening and weekend room hire may be available on request, please contact the office. Three Rooms: Moelfre, Betws and Myddfai which are separated by sliding doors, so they can be used separately or joined together.